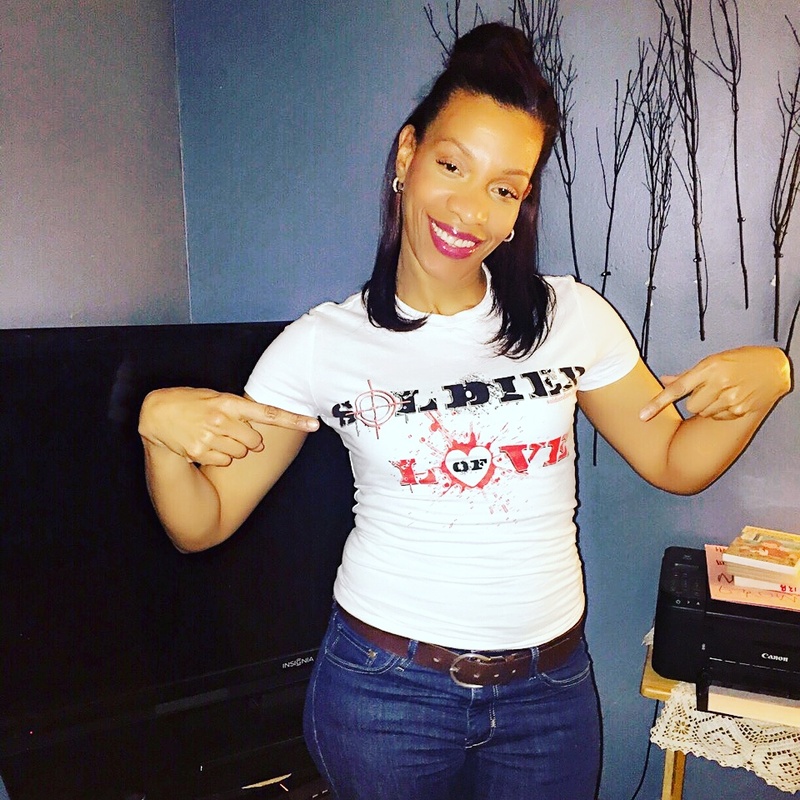 Men’s Soldier of Love flagship t-shirt(White). 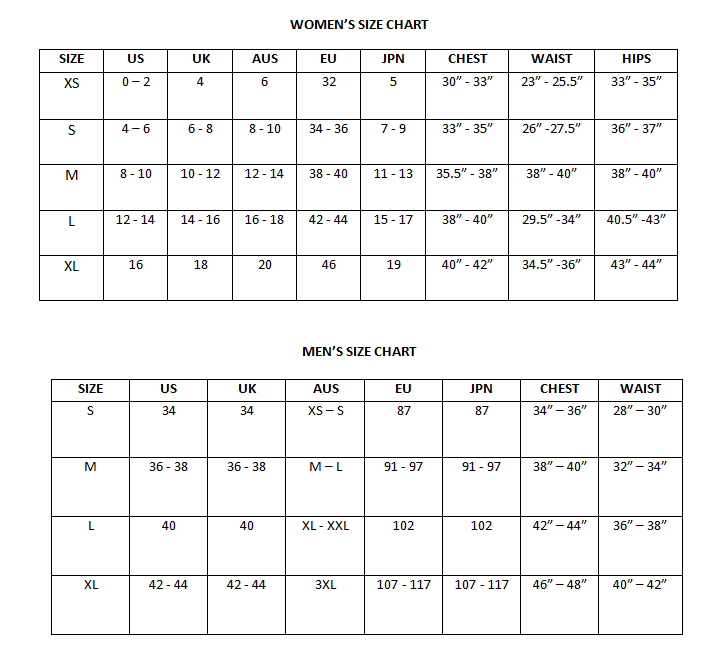 All t-shirts are 100 percent cotton. 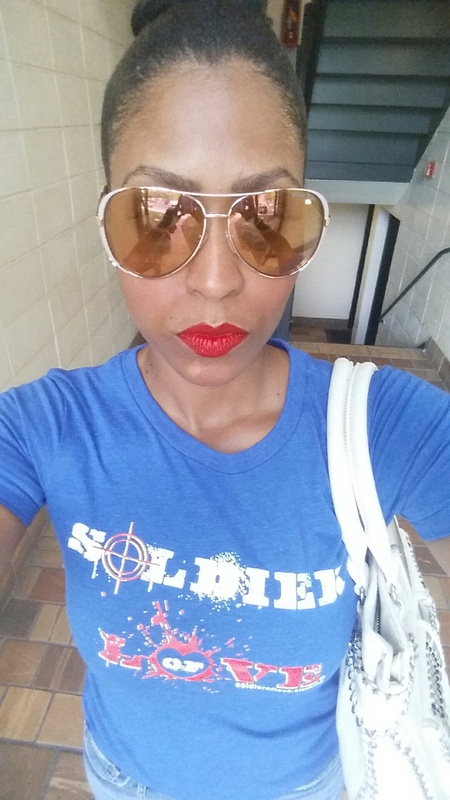 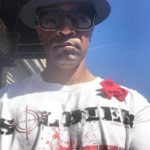 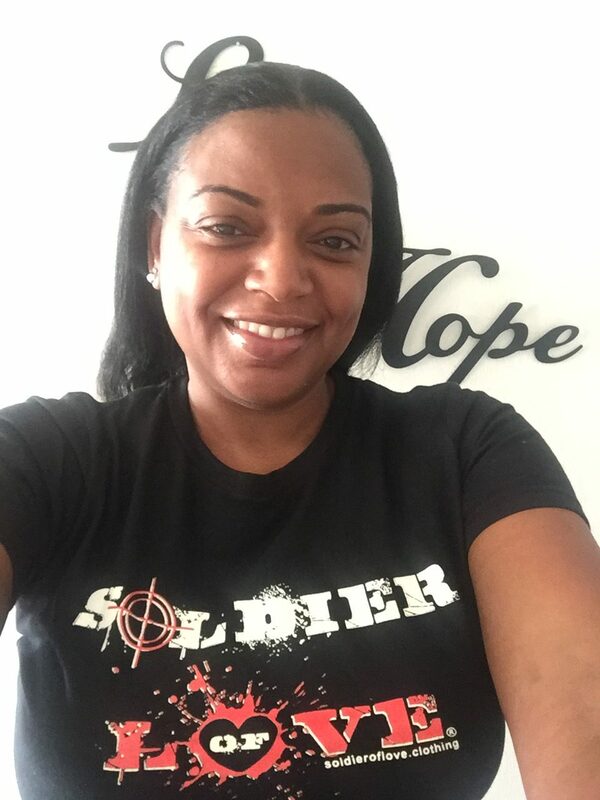 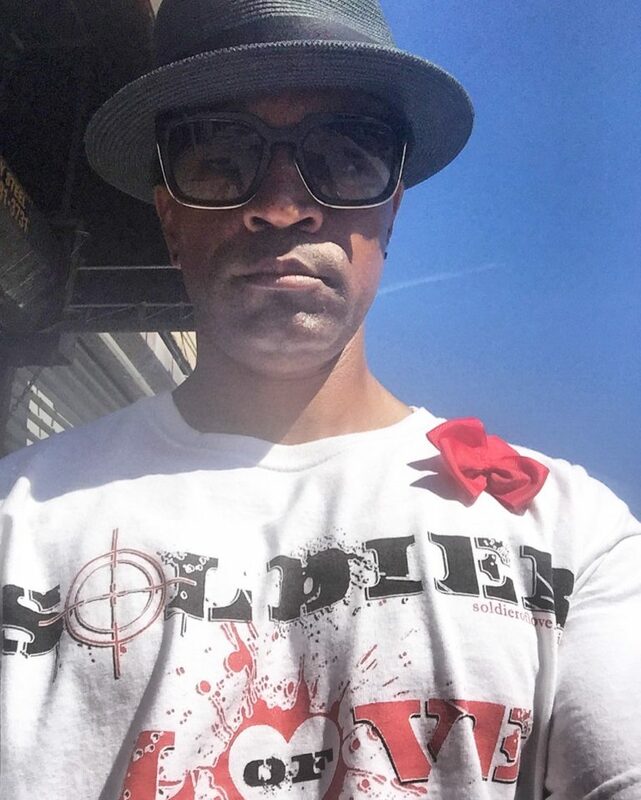 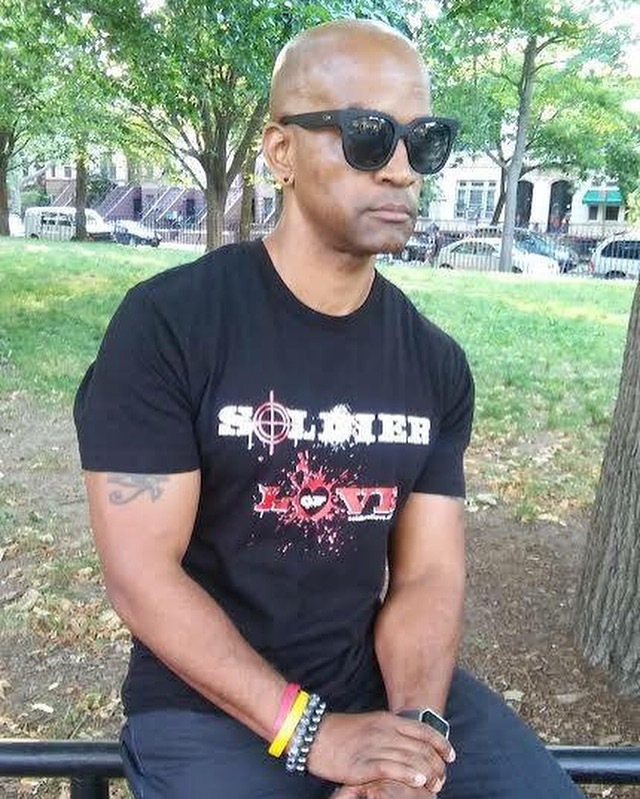 Soldier of Love Tee shirt is made out of 100 percent cotton.